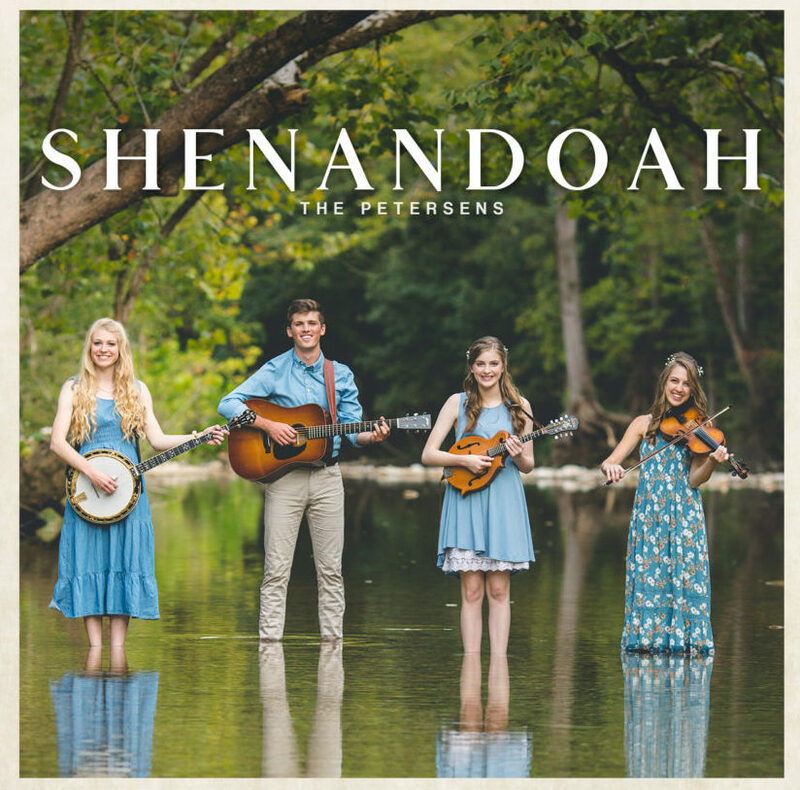 Shenandoah is the latest bluegrass album by The Petersens. 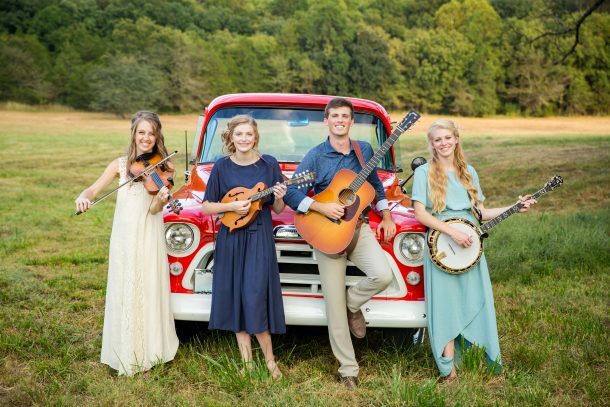 The album contains a mixture of original songs, gospel acapella, country favorites, and, of course, hard-driving bluegrass. For more background information on the making of Shenandoah, click here. 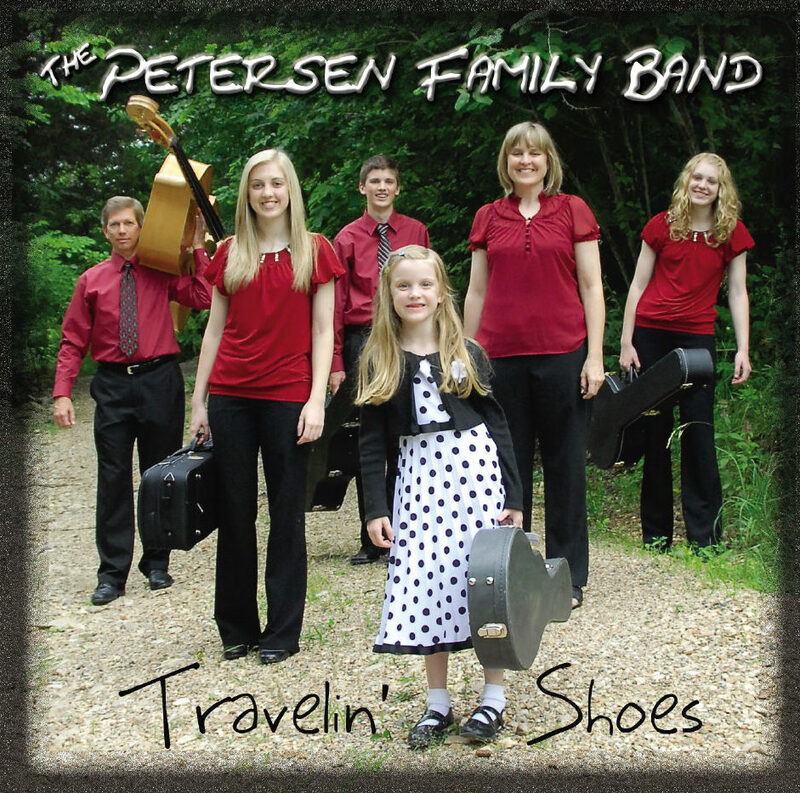 The Petersens are extremely proud of their project and excited to share their hard work with you. The album was produced by John Chapman and engineered by Bill Chapman, both members of the award-winning Chapmans. The album was mastered by Van Atkins from Crossroads Recording Studios. 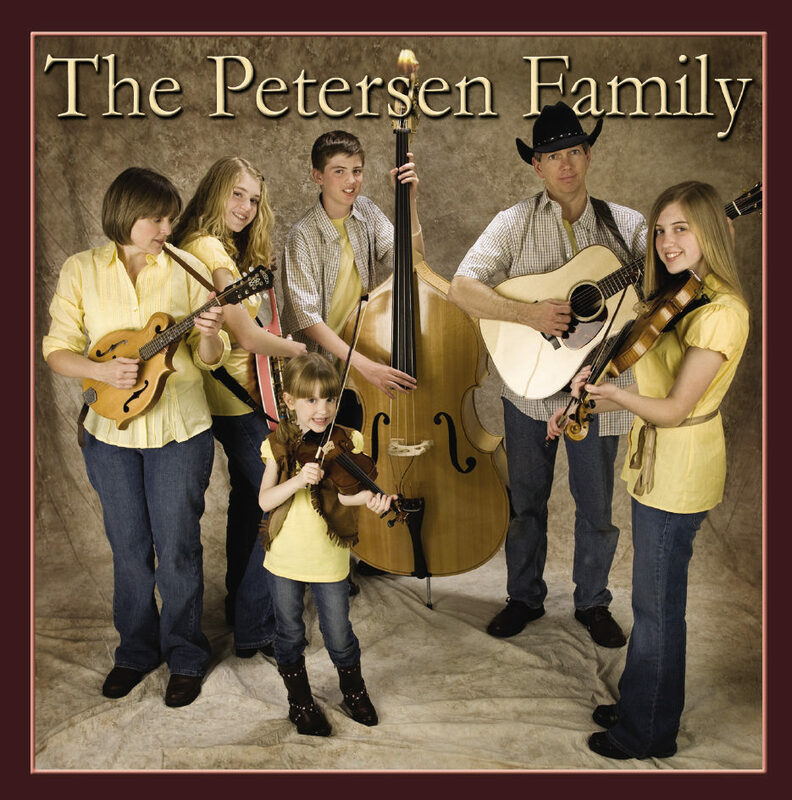 Instrumentation on the project is as follows: Guitar – John Chapman, Mandolin – Jeremy Chapman, Bass – Jason Chapman, Fiddle – Katie Petersen, Banjo – Ellen Petersen. Vocals on all the tracks are by Katie, Ellen, Matthew, and Julianne Petersen.